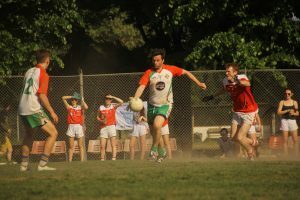 Following the success of our hurling team two weeks ago, it’s an early start this Saturday for the Vienna Gaels as they rise to make the short trip to Bratislava in time for round two of the Central/Eastern European Gaelic Football Championship, hosted by the Slovak Shamrocks at TJ Malinovo Prípravka, Športová 1, 900 45 Malinovo, Slovakia. 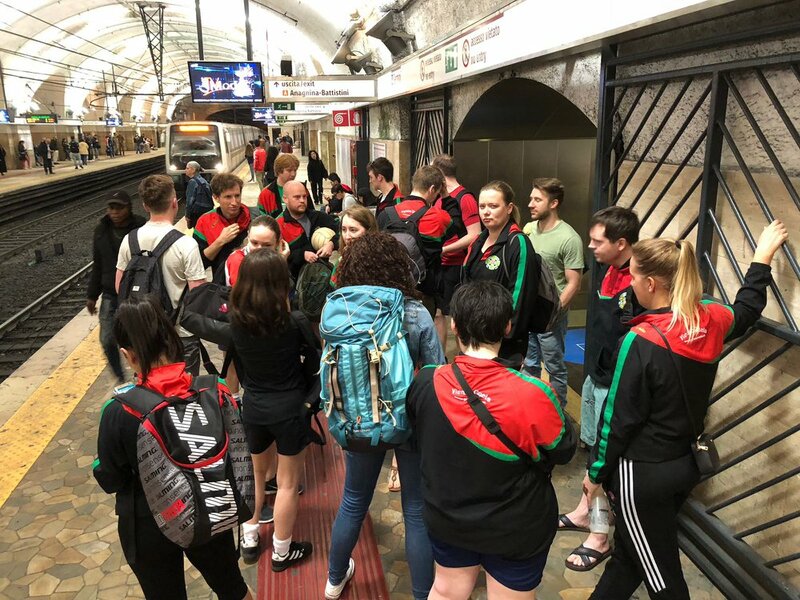 Following a successful opening round where the ladies side placed sixth and the men’s team finished as runners up, the Gaels are aiming to better those achievements in the Slovakian capital. 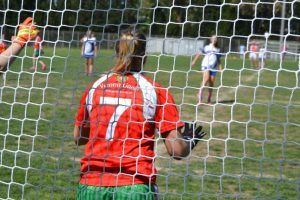 The Vienna Gaelettes endured a bit of a tough time at round one of the championship in Rome, as low numbers and questionable refereeing saw them on the losing side of two key games, which could have placed them much higher in the table. 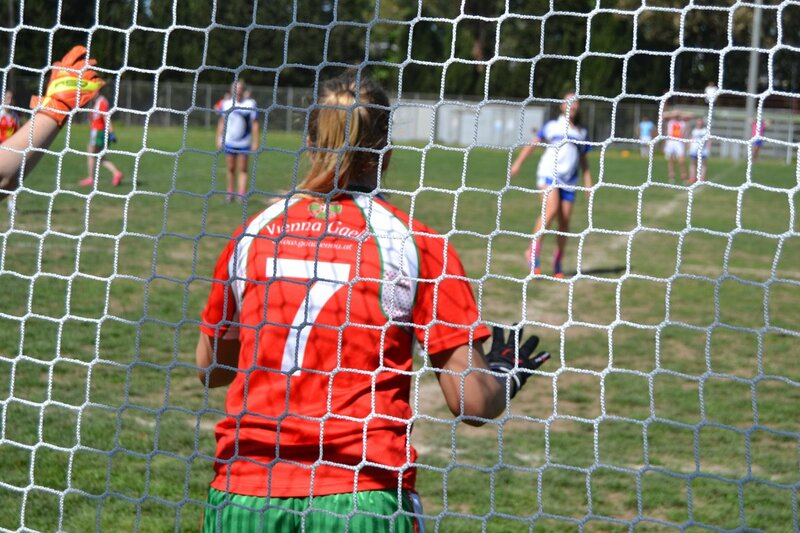 They find themselves in group one along with Berlin GAA and the Slovak Shamrocks this time around, with the top two sides qualifying for the semi-finals, while third place fights it out for fifth place. This is undoubtedly a tough group, as the Berlin ladies are top seeds for this round of the tournament due to their third place finish in Rome, while the Slovak Ladybirds will not only be out for revenge for their loss to the Vienna ladies in Rome, but will also be sure to have their strongest side out for their home tournament. 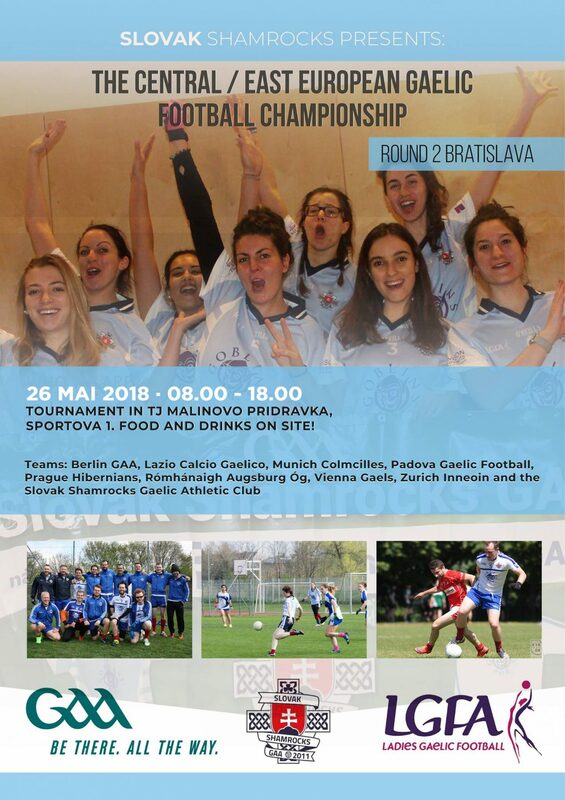 For their part, Bainisteoir Noel Fitzgerald and Maor Foirne Tony Murphy are bringing ten ladies to Bratislava for this tournament, a squad which has had an injection of new blood, they will be sure to have some tricks up their sleeves for achieving success. 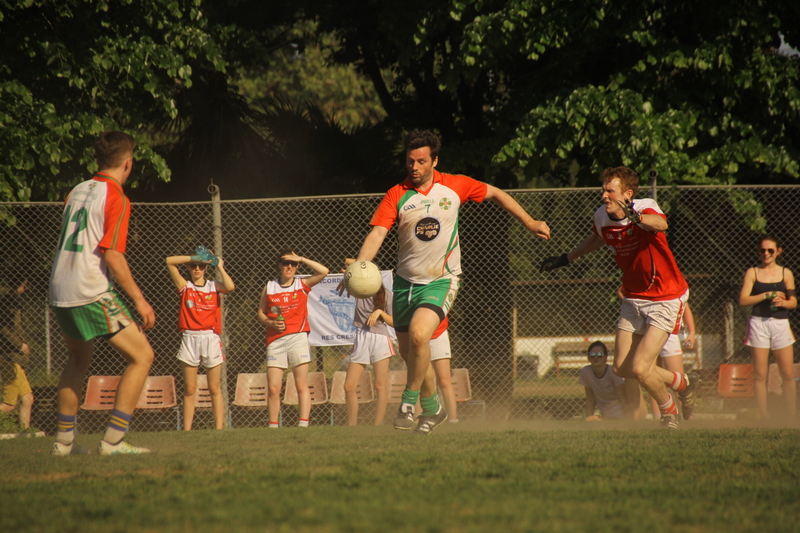 The Vienna Gaels men recovered well in Rome after a slow start where they scraped past Lazio and lost to Cumann Warszawa in the group stage, before winning three games on the trot to make the final, only to run out of gas against the young Warsaw side. This time round they’ll be looking to do one better as they again bring an almost-full complement of players to the Slovakian capital. They also find themselves in group one, as they face the Prague Hibernians and a combination side of Lazio, Padova and Zurich. The Gaels have faced all of these sides in round one of the championship bar Padova, and they came out the right way of each encounter, they’ll be confident of repeating those feats. As with the ladies, first and second place finishes will guarantee semi-final slots for the tournament, where perennial rivals Munich and Berlin may be lurking after their third and fourth place finishes in Rome. With a massive 30 Gaels club members partaking in the tournament along with another dozen or so friends and family members, coverage of this round will not be in short supply. 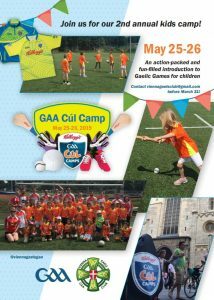 Follow our travails through the day via our Vienna Gaels WhatsApp group, our Facebook (facebook.com/viennagaelsgaa), Twitter (twitter.com/viennagaelsgaa) and Instagram (instagram.com/viennagaelsgaa).